Charlotte’s baseball team delivered two clutch performances to stay strong before district. The Trojans (11-3) beat Our Lady of the Hills 6-5 in eight innings. Jesse Cantu drove in Alex Martinez with a double in the bottom of the eighth for the winning run. Charlotte scored two in the first. After Our Lady of the Hills tied it at three with two runs in the top of the fifth, Christian Estrada and Damien Cruz scored to give the Trojans a 5-3 edge. Our Lady of Hills tied it with two runs in the seventh. 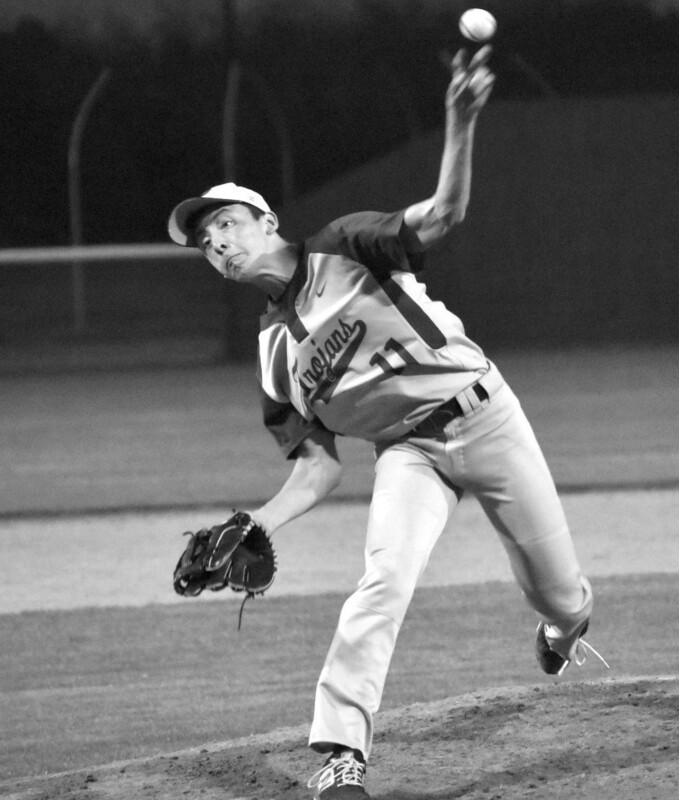 Mario Campos struck out seven batters in 6 2/3 innings. Charlotte beat Dilley 5-2 in eight innings at home on March 12. Recently, Charlotte athletic director Shawn Vowell took over the baseball team after Rene Ortega stepped away due to family concerns. After resting for the remainder of spring break, Charlotte starts District 2A-30 action next week at Sabinal on March 19. In their trip to Sabinal last year, the Trojans beat the Yellowjackets 7-5.